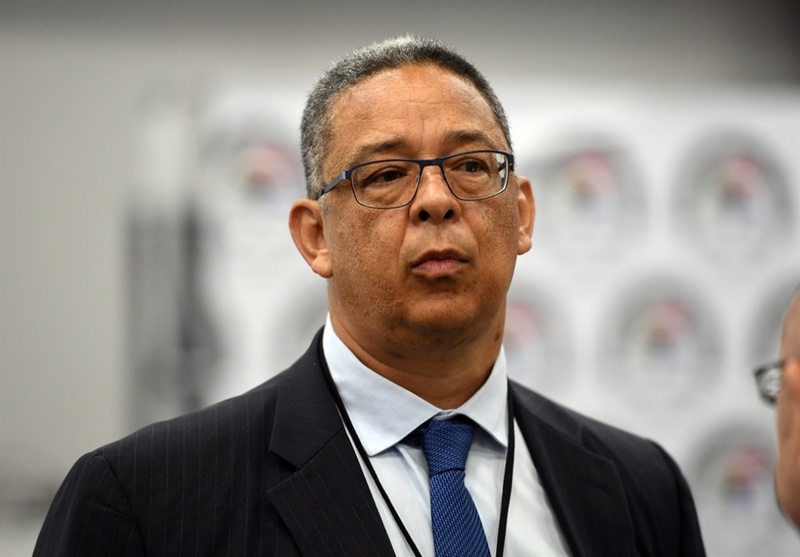 Former head of the police watchdog, Robert McBride, told the judicial commission of inquiry into state capture that there was an attack on anti-corruption bodies and that his suspension in 2015 was part of a process to take control of the independent bodies. During his testimony on Thursday morning, McBride told inquiry chairperson, Deputy Chief Justice Raymond Zondo, that the purpose of his evidence was to express his own experiences as executive director of the Independent Police Investigative Directorate (IPID). In February, the police committee recommended that McBride's contract should not be renewed. McBride has taken the decision on review. "If your evidence which you will give indeed is accepted by the chair, one might ask the question: 'Why would anybody be interested in weakening or hollowing out, reducing the effectiveness of an oversight body such as the IPID? Whose interest would it serve?'" evidence leader, advocate Paul Pretorius, SC, asked. McBride replied: "… to cover up crimes that were committed before… crimes that were planned to take place in the future." He said there could be no reasonable explanation for wanting to weaken the anti-corruption bodies. McBride added that, if one wanted to succeed in weakening anti-corruption bodies, he would have used what is now known as state capture. Before the term "state capture" was coined, McBride said he and others used terms such as "silent coup" and "political gangsterism". The former IPID head also told the commission about the alleged misuse of the Crime Intelligence secret service account. He said he was "quite confident" that a litany of corruption was brought to their attention by their collaboration with the Inspector General. McBride told the commission that before his appointment at IPID, there was evidence and a history of cases where there was "rampant abuse and a sense of impunity in the exercise of the usage of the secret service account of Crime Intelligence, and that also goes towards declassification". He said IPID and the Inspector General signed a co-operation agreement to combat resistance, adding that they looked at the abuse of funds within Crime Intelligence. "We found that there were complaints on the use of the secret service account and there were no steps taken on the matter," he said. He also told Zondo that requests from Crime Intelligence, except for certain cases, were met with resistance. "Very often Crime Intelligence will resort to the specious classification of documents in contravention of policy standards which prohibits the classification of documents, to cover up maladministration. "In an example I can give in the abuse of resources, a senior officer who is not allowed to make use of an official SAPS vehicle made use of such a vehicle and it was reported to us and we investigated. "Upon the investigators requesting the log book to ascertain the days and numbers and purpose of use of the vehicle, it immediately became a classified document. As to who classified the document and why upon query on the telephone, investigators were told that is also classified," he said. McBride said IPID would refer to this kind of obstacle as "a blue curtain".